Hello Beauty Kings and Queens! Here is a review on a lipstick that I find is a perfect shade for the summer! The lipstick I am reviewing is the Revlon Super Lustrous Lipstick in 415 Pink In The Afternoon! 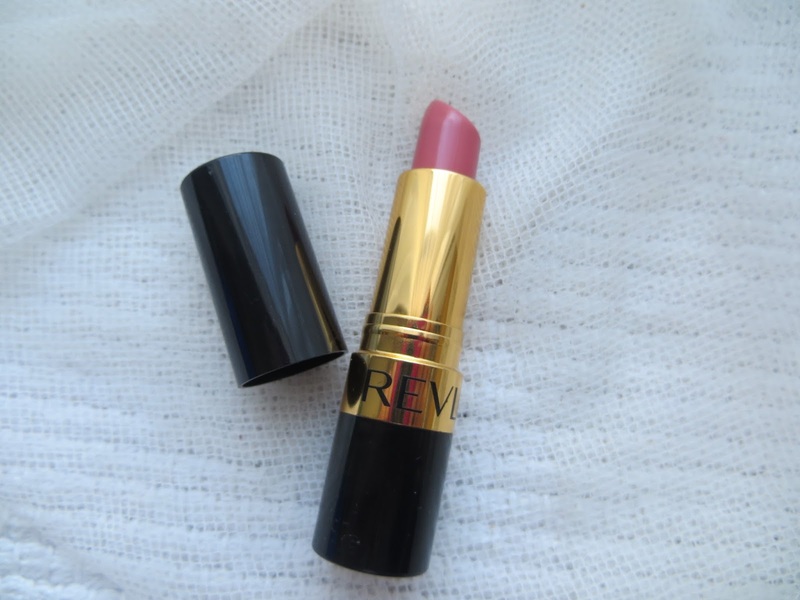 Revlon state this lipstick is "infused with silk and vitamins for smooth,conditioning colour". 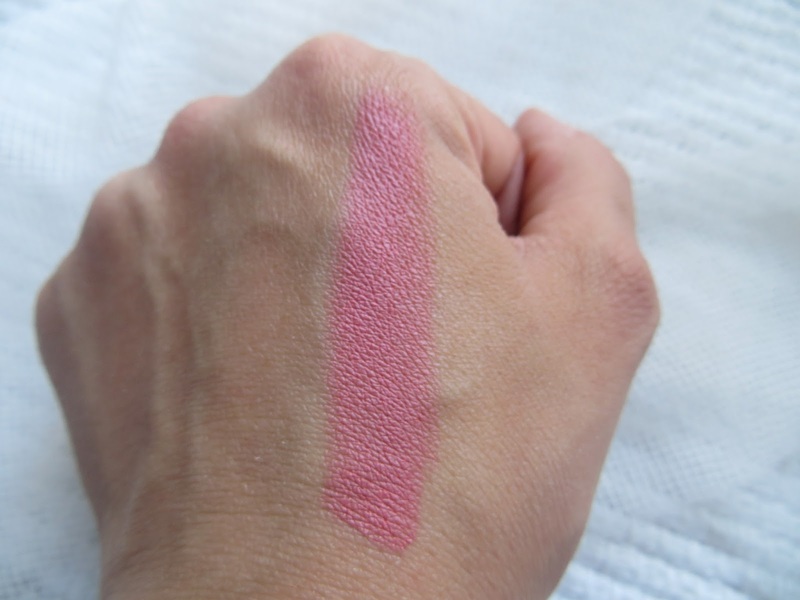 I would definately agree that this lipstick is smooth and has a great colour that lasts. The lipstick is moisturising and comes in 31 colours! Ranging from red, orange and nudes! It retails at £7.49 on boots. I dont mind the packaging, it has gold detailing which some find tacky but I dont think it does particularly look that bad, it doesnt look cheap at all. 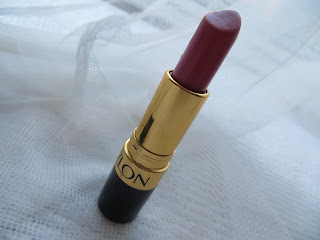 The thing that puts me off this lipstick is that after a while of wearing it, it creases! So when wearing it I make sure that I am rubbing my lips together, sounds odd I know! But the shade is so perfect for summer that I cant resist wearing it! Have you ever tried this range? What shade do you own? Here is my lovely sponser! 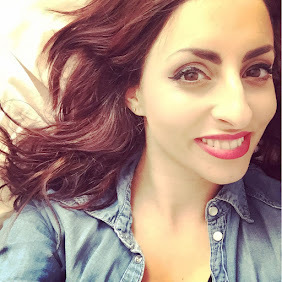 Have a look at her lovely blog. If you would like to advertise on my blog and feature on a post then please email me at alessiapace@hotmail.co.uk.